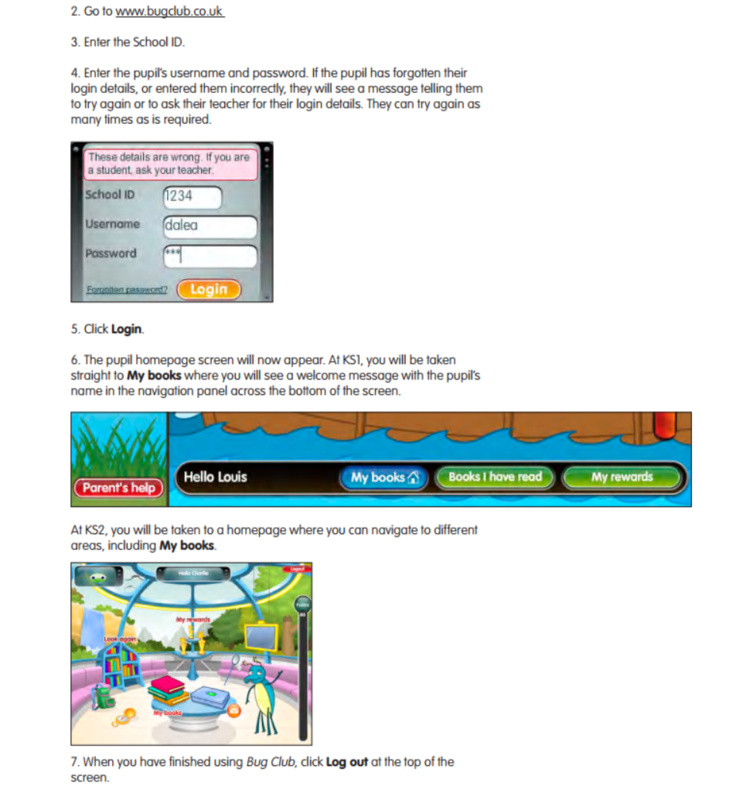 Bug Club helps children to improve their reading skills at school and at home with exciting eBooks and fun rewards. Bug Club online is an engaging and accessible way for parents and carers to become involved and encourage reading practice at home. Bug Club online contains a dedicated ‘Parents help’ button that gives information about the Book Band Level their child is reading at so that they can clearly see how they are progressing. By giving parents and carers greater clarity around their children’s reading progress and skills, they can better support them at home. As you are aware, at Mayflower Academy we encourage our children to enjoy reading every day! 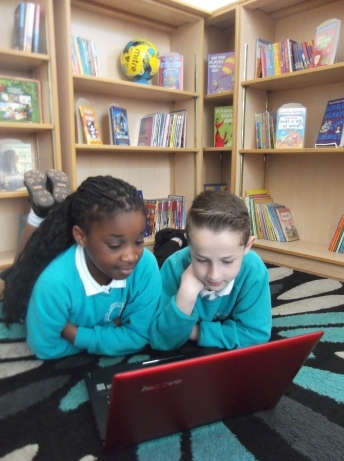 So why not share an E-book with your child from their personal Bug Club library which has been set up by their class teacher. Your child can enjoy collecting Bug Points by completing the quizzes online and watch points go up on the Bug Points meter and see rewards appear when they reach the top of the meter! The reading you do will also count towards our Star Reader awards which will be announced on Friday afternoons “well done” Community Assembly. Your child has been given their Bug Club login details. So go login HERE, then follow the steps below and enjoy this new reading world!